While trying to ignore the fact that the flat is getting overtaken with books (no more shelf or stacking space! ), I’ve looked through the books coming out for the first half of 2017 and listed down those that tickled my fancy. I can’t say I’ll be able to read them all, since I’d have to buy them first and that, plus the space issue…erm. But we’ll see how long my self-control lasts, eh? Everyone’s already been raving about this since it was released sometime middle of 2016 in the US. I thought it was going to be released at the same time here in the UK, but obviously not, as this will be one of the first releases of Penguin in 2017. The premise interests me, but I’m wary that this may go over my head. Reviews make it sound like a bit of a slog, as well as having a non-linear method of storytelling. But one of my favourite reads from last year was The Life and Death of Sophie Stark which was non-linear as well, but it hooked me right in. We’ll see how much in the mood I am in to be challenged. I’ve got the first book in the series, Truthwitch, scheduled to be read on the plane on my way to Southeast Asia for holiday. I’ll be right on time for this sequel when I get back! I won’t put down the synopsis of this book here, since I think it’ll be better to start with the first book in the series. 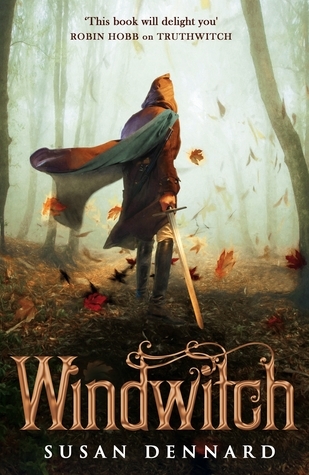 That one has an intriguing plot, about a rare ‘Truthwitch’, someone who is able to distinguish truth from lies. Sounds like a burden. Anyway, get on that, and then I’ll see you as we get the sequel on the 12th! This interests me considering the current mood in the country, nay, the world, regarding immigration and asylum seekers. With the latest news regarding the Berlin truck driver who was applying for asylum status in Italy, I cannot fault people being suspicious; however, there are also those genuinely needing it, and I want to educate myself on this issue. 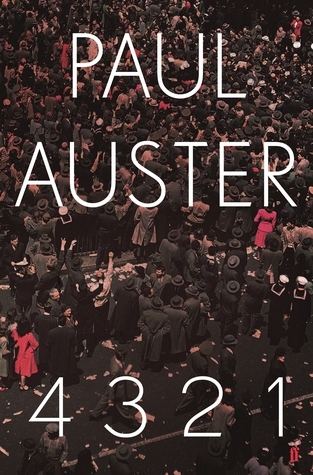 This is a debut novel, the first in a dystopian/fantasy trilogy set in an ‘Orwellian Britain’. I’m a big fantasy nerd, and lately YA fantasy has been delivering most of the goodies, so I’ve kept my eye to get my fix while waiting for other book series to get a move on (Brandon Sanderson, I’m looking at you). Sounds mysterious, and mystery hidden in books? Sign me up! From what I can glean from skimming Goodreads reviews, there’s a tale of romance too, albeit the type where it burns when it’s hot then goes cold as the reality of living a life sets in. This book scares me. According to reviews, it has 800+ pages, and good lord, how will I ever finish that? But a story with four different paths in life? I’m curious to find out how this is written. And everyone has praises for it, so I’m hoping my curiosity won’t kill me (because good god, 800 pages). So, I’ve already read this book (thank you, Hodder! ), and I did quite enjoy it! 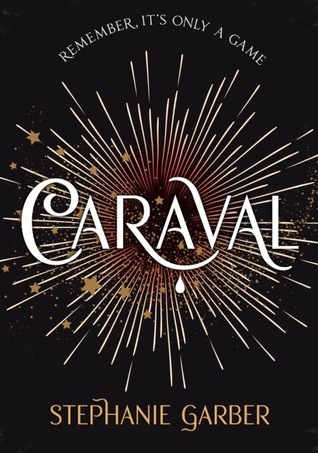 I’ll save all of the commenting and reviewing in a separate blog post, but I wanted to read Erin Morgenstern’s The Night Circus first, which some people have said is quite similar to Caraval (but has less action). If you’re following YA, you know they’ve got beautiful covers (four of them!) for this, and I can’t wait to caress them! I’m not even going to put the synopsis here — I’ve been completely captivated with Hannah Kent’s debut novel Burial Rites, and there’s no way I won’t be checking this one out. 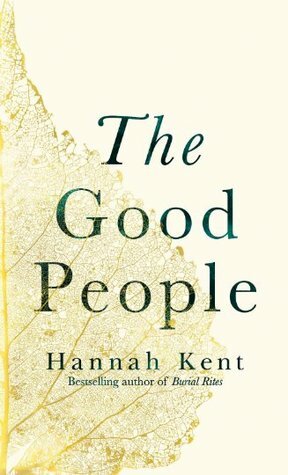 As with her first one, The Good People is based on true events that happened in County Kerry, Ireland in 1825, and again, it has women as the main characters. 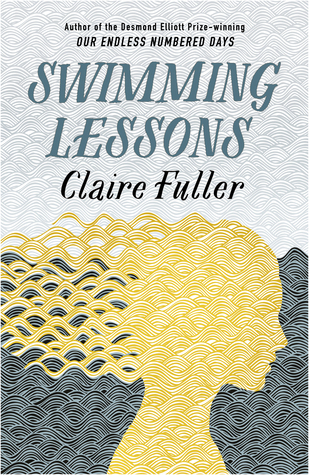 This book has been released in her native country Australia sometime late last year, and I’ve been rubbing my hands, waiting in anticipation for it ever since. Pushkin Press is a gem for those wanting to read novels from different countries. It was hard going through their catalogue because I my interest was piqued (in varying levels) with most of the books on their list. 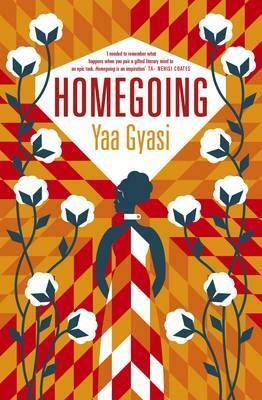 This book was one of those that I feel I will have to read, whether I get once its released, or some time during the course of the year. Any of these books caught your eye? Or is there anything that I didn’t mention that you’re anxiously waiting to be released? Stick around for another post tomorrow where I list out the books I’m keeping my eye on for a March-June 2017 release! um…I may have just added all of these to my tbr, especially dalia! 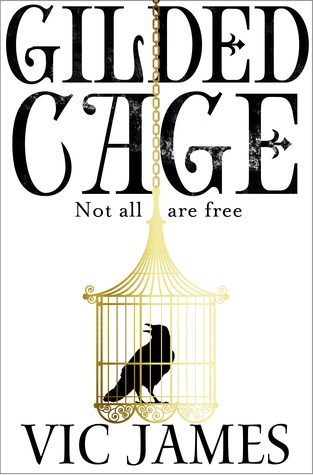 I’ll be gearing up for Gilded Cage too, I think!